Where Is the Humanities' Neil DeGrasse Tyson? Cosmos is a hit, again. 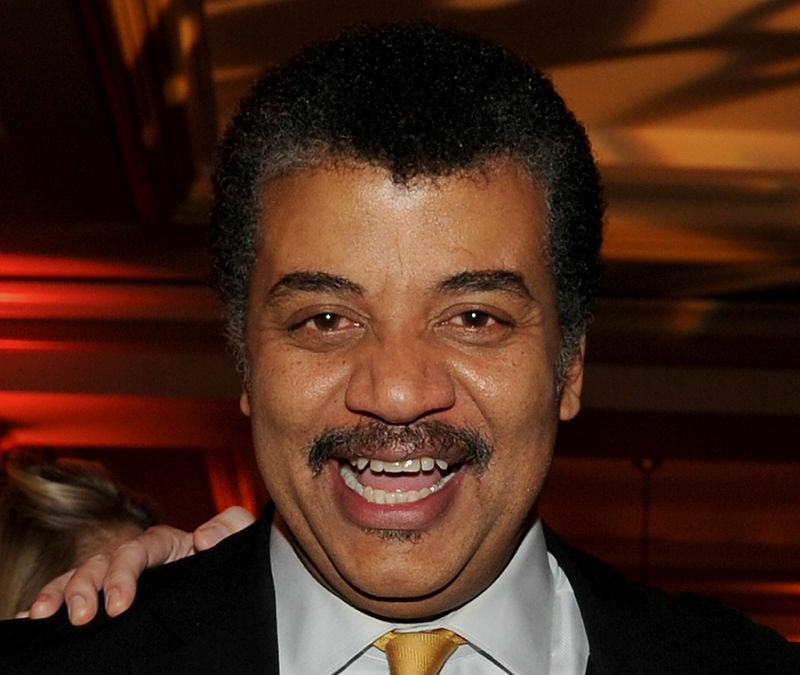 Neil DeGrasse Tyson is a pop science star. Thanks to him, kids dream about expanding human knowledge of the phenomenal universe. Now: Where's a liberal arts rockstar to make people care about human culture that much? 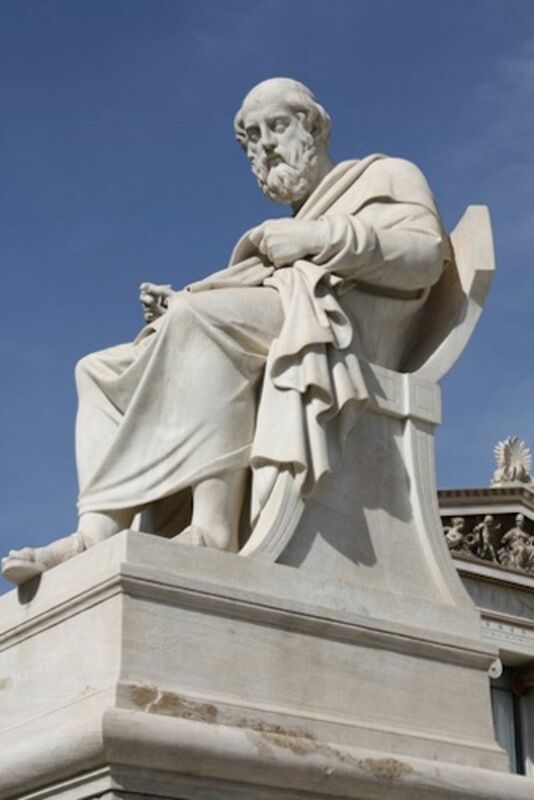 A British scientist says he's discovered a secret code in the works of the ancient Greek philosopher Plato. What is "the hidden philosophy of Plato"? And how can we market it?